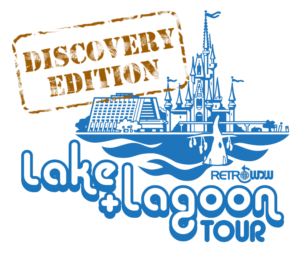 Our popular Lake and Lagoon Tour of 2016 is back, and this time we've got a bigger boat! 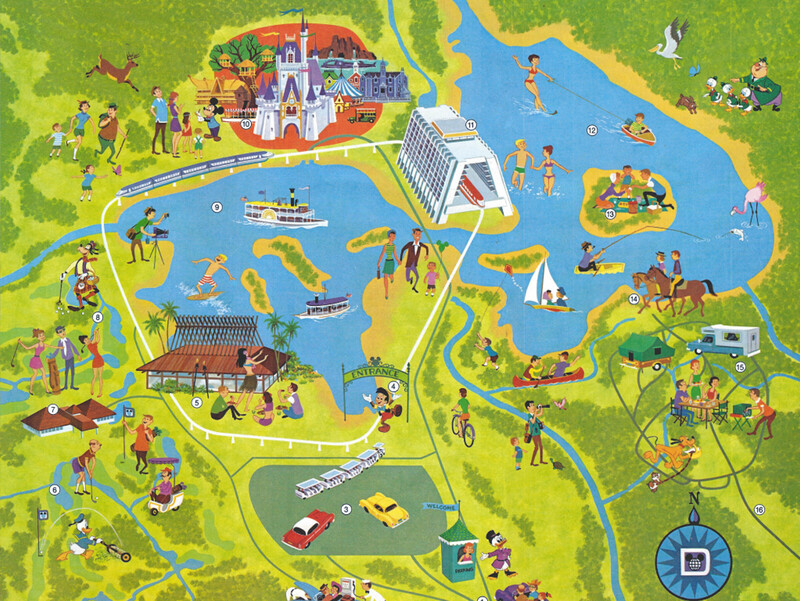 Set sail on Seven Seas Lagoon and Bay Lake in true retro style! After boarding a boat previously used for the Animal Kingdom Discovery River Cruise attraction your knowledgeable RetroWDW crew will take you to some of the famed but not forgotten sights and and landmarks including Roy's Cabin, Rile's Island, Polynesian Wave machine, the shoe tree, special monorail beams and more! Your RetroWDW hosts will explain the history of each as you cruise the lake and we'll feature trivia where you can win RetroWDW swag, gifts, t-shirts and more! Plus everyone onboard will receive a special limited edition gift!